At PPI we are all about assessments. Assessment can lead to awareness, and awareness is the first step to implementing well-targeted actions that have an immediate positive impact on individual performance. We are industrial psychologists and experts in questionnaire and report design, survey administration, report preparation and interpretation to achieve reliable, valid, actionable survey results. 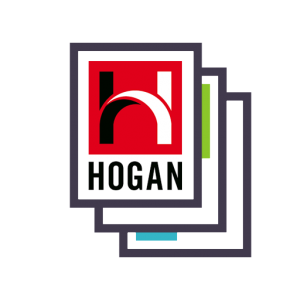 As authorized distributors and certification training providers for Hogan Assessment Systems and Clark Wilson Group 360 Feedback we are highly experienced in helping organizations to be more effective in their own HR and development initiatives. We support you in using these assessments properly and effectively. We provide ongoing interpretation support as well as ongoing learning communities and webinars to help you use assessments effectively. We are proud of our 98% customer satisfaction rating. We work with many executive coaches, human resources professionals and management consultants, supporting their consulting assignments through with information-gathering and analysis instruments. 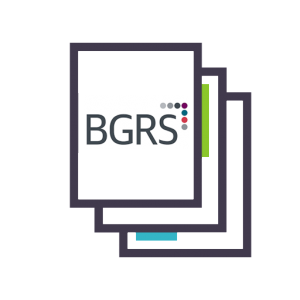 Hundreds of organizations have guided their human resource management decisions by using us as their assessment and research partner. Our clients range from the world’s largest multinationals to small not for profit organizations. Many of our clients are independent consultants who can expand their business with Strong management and capable leadership are needed in organizations of all sizes, and our assessments are designed to provide insight on how to perform at your best. PPI is a proud member of the Association of Test Publishers. 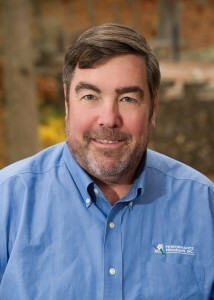 Paul M. Connolly, Ph.D. founded Performance Programs, Inc. in 1987 to provide workplace surveys, personality tests, and executive assessments for organizations. 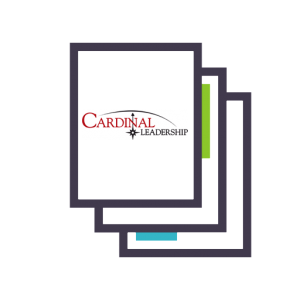 Dr. Connolly’s major expertise includes organizational measurement strategies, survey design and questionnaire development, 360-degree feedback, leadership assessment and leadership development. He has extensive training and experience in psychometrics. He co-authored many 360-feedback surveys with Dr. Clark Wilson, one of the originators of the 360-feedback concept. He has also facilitated the development of surveys with well-known sports performance psychologist Dr. Jim Loehr who founded the Human Performance Institute. He has worked to create assessments with many thought leaders in the Human Resources field. Connolly is the author or co-author of seven books and many articles. He is a licensed psychologist and member of the Association for Psychological Science and Society of Industrial and Organizational Psychology. He is a graduate of Holy Cross College and Fordham University, where he received his M.A. and Ph.D. in general psychology.